Who has not been to Paris at least once? I’ve been 3 times and every time I’ve always discovered something new. This post is dedicated to all of you who have been in this city at least once. It’s time to get to know the 10 Best Lesser-Known Paris Attractions. A weekend is not enough to visit all that the city offers. Most Europeans have visited Paris more than once, there is always a good excuse to visit Paris. TIPS TIME !! It is the first time in Paris and you do not know how to get downtown? Read it! Montmartre is one of the symbolic districts of Paris, its cafes in every corner and the squares full of artists ready to make you a portrait while sitting on a terrace. If you want to reach Le Sacre Coeur walking or you have taken the metro to get to Abbesses you will find a small park just behind the metro exit: Square Jehan Rictus. Enter the park and you will find “Le Mur des Je t’aime” (the wall of love). The wall was created in 2000, on which the phrase ‘I love you’ is featured 311 times in 250 languages. 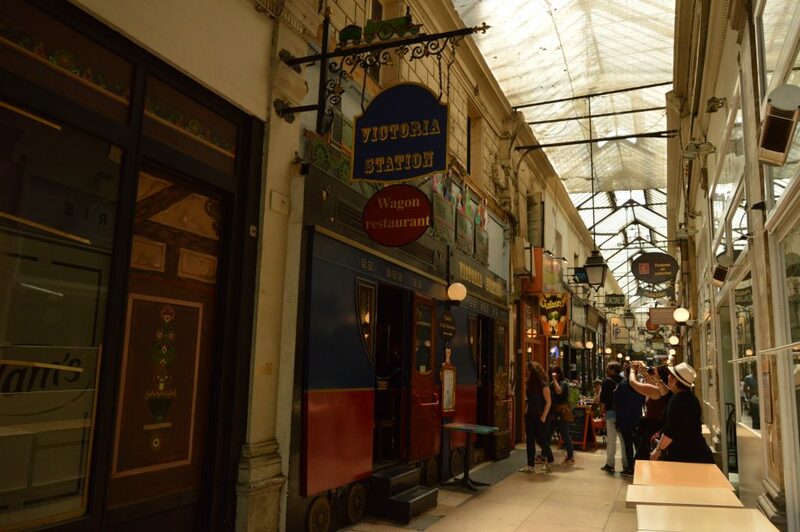 Passage des Panoramas is the first covered passage in Paris. It was built in 1799, this place has retained its charm and the hiding place of the old shops. Each showcase reflects a historical aspect of the capital, from the Bourse district to the Grands Boulevards. Protected by a splendid glass, this commercial passage is classified as a historical monument. 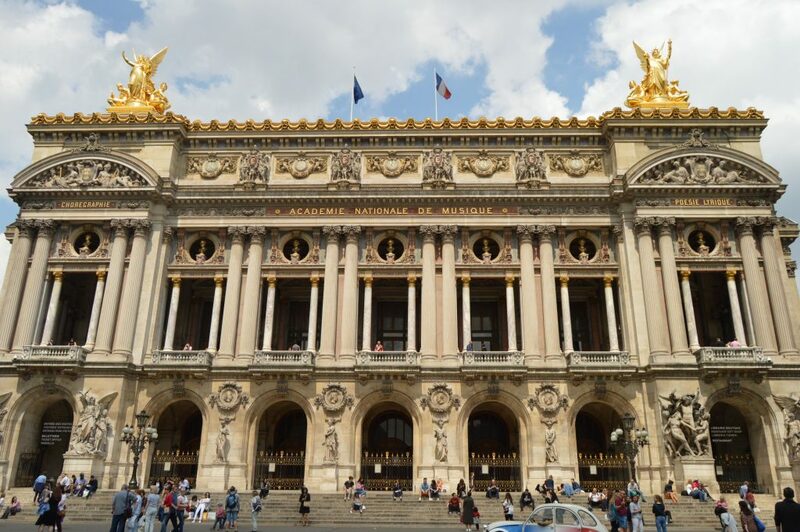 Palais Garnier, another building which I did not know before my last visit to Paris. The tour cost €12, but is included in the Paris pass. The tour was very interesting and the guide was explained. Les Caves du Louvre a guided tour in the heart of Paris of these wonderful cellars. If you have decided to take the Paris pass like me, you have a tasting of 3 wines included, take advantage of the tour but remember to book!! Galerie Vivienne built in 1823, is one of the most emblematic galleries in Paris: it is worth visiting. 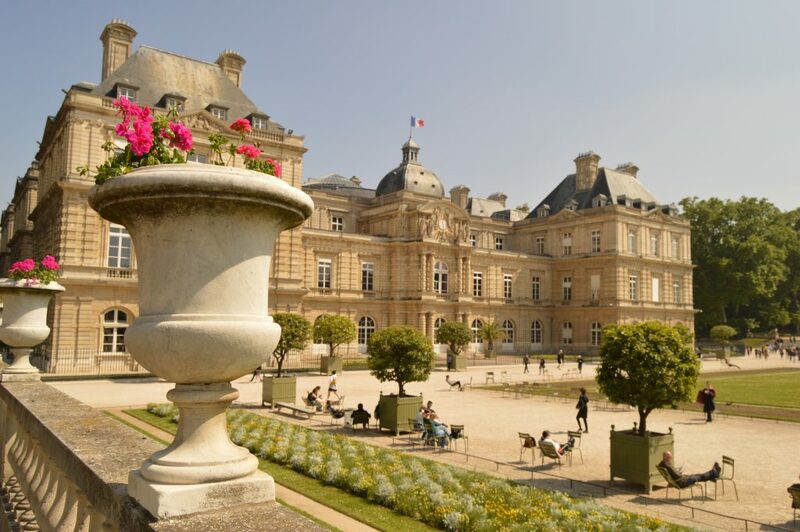 It is located in a very quiet area, behind the Richelieu library and very close to the Palais-Royal. If you look at the ground, you can admire its mosaics with very colorful patterns, and if you look up, you will appreciate the beautiful glass ceiling that lets in the light. Le Marais: paved streets and painted windows, hidden patios, small fashion shops, trendy restaurants, cafes where good coffee is served, very careful aesthetics, essential historical spaces and really special corners for a picnic, Parisian version. Do you remember Inception movie or the last tango in Paris? 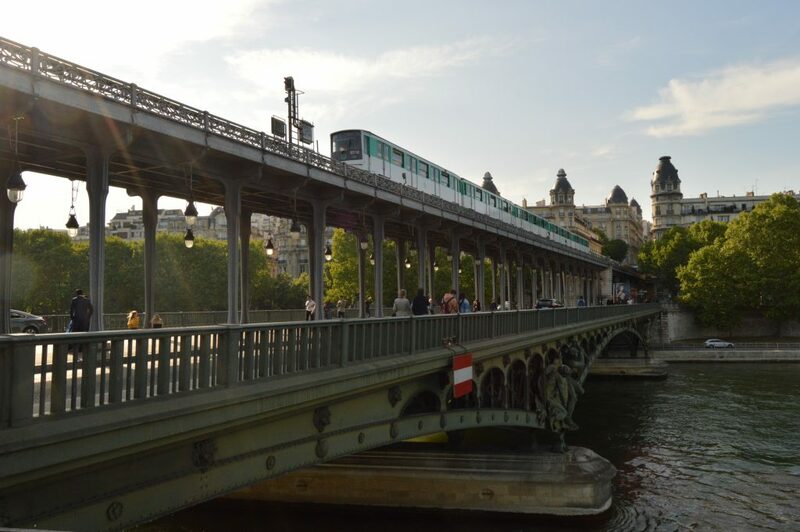 Bir-Hakeim bridge is the solution. 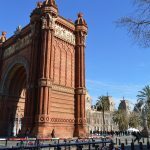 Located at 10min walking from the Eiffel Tower the bridge was built in 1878. Don’t miss it! Luxembourg Gardens on the border between Saint-Germain-des-Prés and the Latin Quarter. The park is inspired by the Boboli Gardens in Florence, the gardens, which cover 25 hectares of land, are split into the French gardens and the English gardens. It was a great place to visit. Marie Antoinette domain, located in the Petit Trianon, in the Versailles area is my favorite one. In his huge park is possible to make a nap or simply eat something surrounding by little lakes. Go to my post for more info. Quai Branly Museum, for architecture lovers, the building is very beautiful (inside and outside). Featuring the indigenous art and culture all over the world. The museum collection has 450,000 objects, permanent and temporary thematic exhibits. The selection of objects from the museum is also displayed in the Pavillon of the Sessions of the Louvre. Do you want more information about the Paris pass? 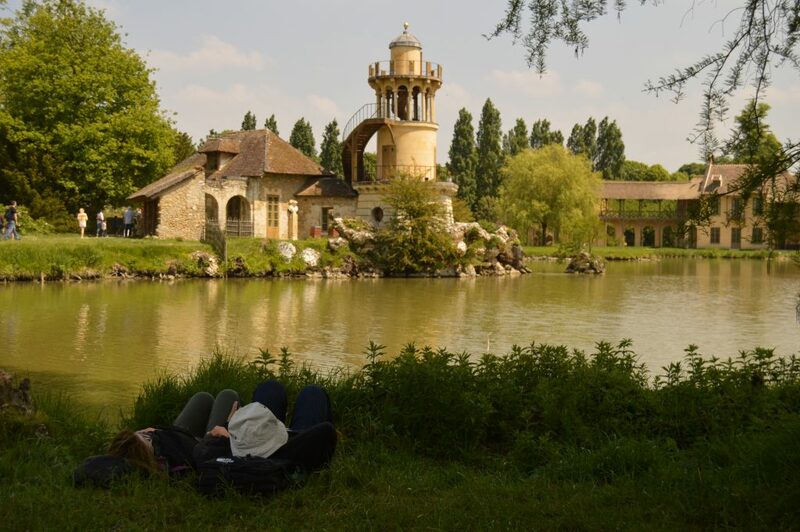 Or maybe you want to know something about Versailles?